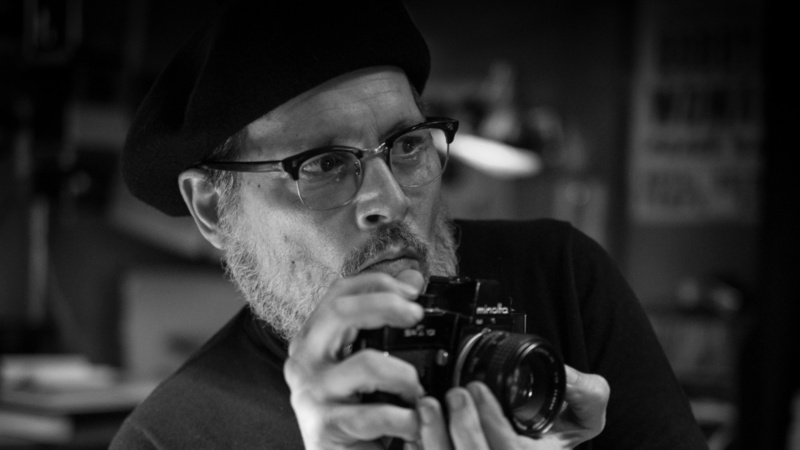 Johnny Depp is to star as photographer W Eugene Smith in a new film based on the famed photographer’s most enduring image. ’Minamata’ tells the story of Smiths’ overage of the poisoning of the Japanese community of Minamata by the Chisso factory discharging heavy metals into local waters. The film will also star Minami Hinase, Hiroyuki Sanada, Tadanobu Asano, Ryo Kase and Jun Kunimura and will be shot in Montenegro, Serbia and Japan, Variety reports. Smith and his Japanese wife Aileen lived in Minamata from 1971 to 1973 and captured harrowing images of the effects of the poisoning on the town, including the most striking image ‘Tomoko Uemura in Her Bath’, which was first published in 1972. Tomoko died in 1975, aged 21. In the image, Tomoko – who had suffered debilitating deformities due to mercury poisoning – is pictured being bathed by her mother Ryoko in a traditional bath. Smith shot the image in black-and-white on a Minolta SR-T SLR. During his coverage of the Minamata Disease, Smith – a Magnum photographer who had also shot combat photography in the Pacific Campaign of World War II – was severely beaten by Chisso’s factory security. No charges were ever brought against his attackers, and Smith suffered the effects of the beatings until his untimely death in 1978, aged only 59. 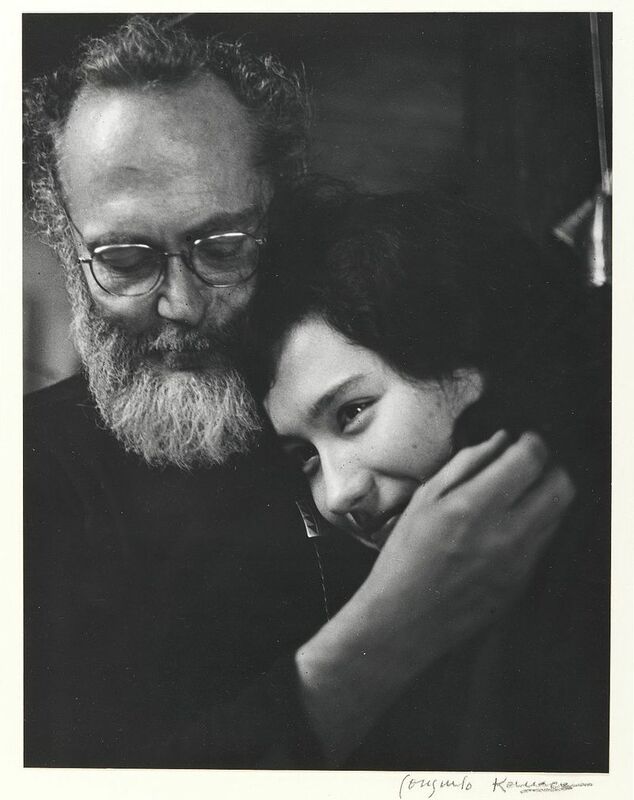 Smith’s essay on the effects of what became known as Minamata Disease was published as the essay ‘Minamata’, Words and Photographs by W Smith and AM Smith’ in 1975. The essay is credited as having a major effect on the growing environmental movement of the 1970s. The copyright to Smith’s images reverted to his ex-wife Aileen on his death. In the 1990s, after hearing that the family no longer wanted the image of Tomoko published, Aileen met them and handed over the copyright so the image would not be exploited. Show the image….you got to show the greatest photograph ever taken..